MECSPE 2019, Biesse's innovative solutions shape the Factory of the Future. With these key words, Biesse brings its innovative technical solutions for machining advanced materials to Mecspe, to shape the Factory of the Future. Integration, interconnection, automation and digitisation: with these key words, Biesse brings its innovative technical solutions for machining advanced materials to Mecspe, to shape the Factory of the Future. Mecspe is the international trade fair that is set to take place in Parma from 28 to 30 March, dedicated to the entire composite material supply chain, from raw materials to machines for processing finished products. With 110,000 square metres of space, more than 2,000 exhibitors and over 53,000 visitors, Mecspe represents a meeting point between production technologies and industrial supply chains, thanks to the synergy between the various exhibitions dedicated to machine tools, treatments, electronic subcontracting and commodities, to the digital factory and to automation, all of which are scheduled to be held simultaneously, accompanied by innovative display formulas such as "squares" dedicated to examples of excellence, demonstration units and machining islands. For the third year in a row, Biesse will be present at the event with tailored solutions for processing technological materials, demonstrating the company's astonishing growth in this sector. 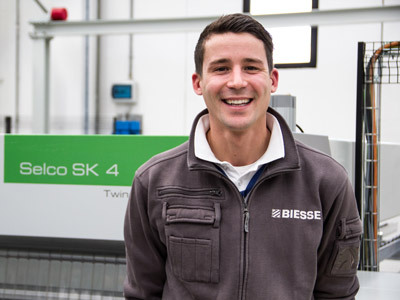 Indeed, five years after making its début in the technological materials sector with a range of machines dedicated to the machining of plastics and composite materials, Biesse has experienced growth beyond expectations, seeing a 300% increase in sales in three years. The growth registered by Biesse in the technological materials sector is the result of targeted choices. 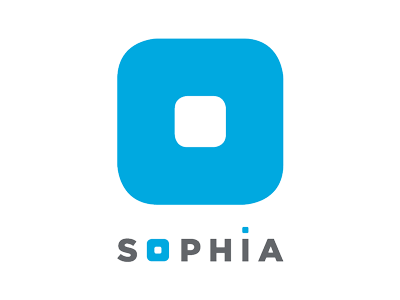 This is a result of the company's investments in strategic assets like sales intelligence, distribution, marketing, and communication, implemented via growth plans and targeted tools, with the company's guiding philosophy, Thinkforward, applied to full effect. 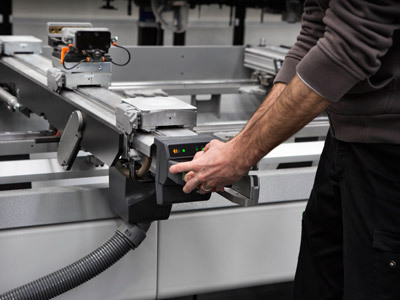 Today, the company offers a full range of technologies that can meet all market demands and handle all machining processes: machining centres, panel saws, waterjet cutting systems, thermoformers, sanders and handling systems. In Pavilion 2 at Stand K39, visitors will be able to learn about the entire range of machines that are used in the creation of products for packaging, visual communications, construction and industry, which can process expanded and compact plastics, composite materials, cardboard and much more besides. Besides these, Biesse has also developed technologies for machining more complex advanced materials, used in the aviation, aerospace, automobile, naval and construction sectors. Also on display at the stand will be the Materia MR, the only machine of its kind on the market, which offers outstanding results when machining the large volumes required by the nautical, automotive, aerospace and railway sectors. Materia MR is a 5-axis machining centre with mobile crossbar. Extremely versatile and precise, it has been designed for the high-speed machining of light materials: large panels of resins, composites and aluminium. Appearing alongside the Materia MR will be the Rover Plast A FT, a CNC machining centre that, thanks to specific innovations focused on the processing of technological materials, has proven to be extremely reliable and competitive on the market. Offering high performance and precision, it features latest-generation of technologies in order to satisfy the widest range of requests on the market. 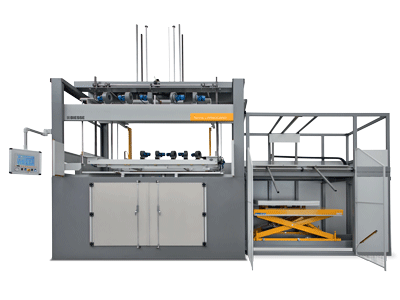 To complete Biesse's offering at the event, the stand will also feature an example of Primus Plast technology, the water jet cutting system designed to meet the needs of companies in search of maximum versatility. Indeed, this new waterjet system can easily cut composite materials, synthetic stone, non-metallic alloys, titanium, aluminium and ceramic materials. Live the Experience: Mecspe, Parma, Pav. 2 Stand K39.